Storm Dance Publications Making Anthologies Happen! 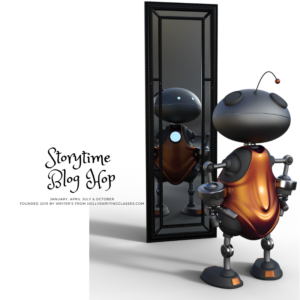 Storytime Blog Hop Join Us! When Allie made her bargain with me I never expected to want to stay. I’m a travel writer, and home has always been a relative term for me. I grew up as an army brat of a single parent. I’ve never stay anywhere long, nor wanted to. I liked my freedom, and long term wasn’t an option for her either. She didn’t want a permanent commitment from me. I thought I could handle that. Allie had a defective heart, and the prognosis wasn’t good. Her rare blood type made finding a donor for a transplant that much more elusive. I sought to memorize her there on the beach. 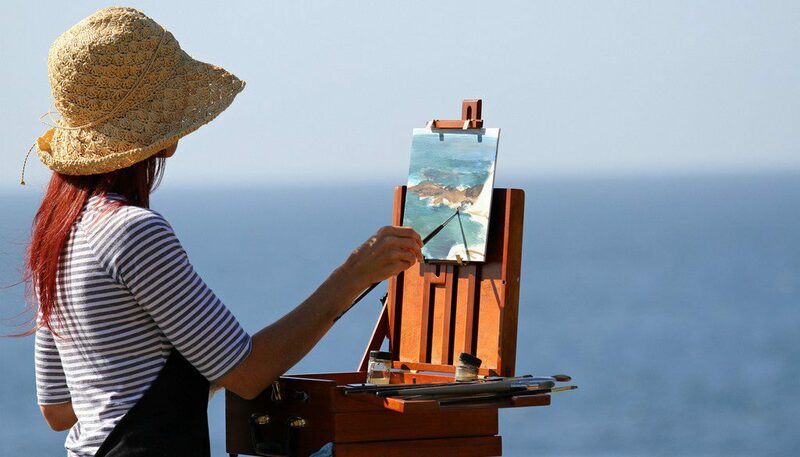 She liked to paint, as the sun was rising. I’m surprised she could carry her easel and supplies out that far; yesterday, she could not even get out of bed. “Hey Sunshine,” I said. “You’re out early, everything okay? “What’s going on? Something I can do?” I pulled her close. She let me. “You won’t survive that.” I felt the hours ticking by. “I don’t want to lose you.” I couldn’t meet her eyes. SIGN UP! 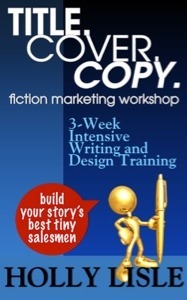 Newsletter -- And get a FREE Desktop Background as my Welcome Gift for you. 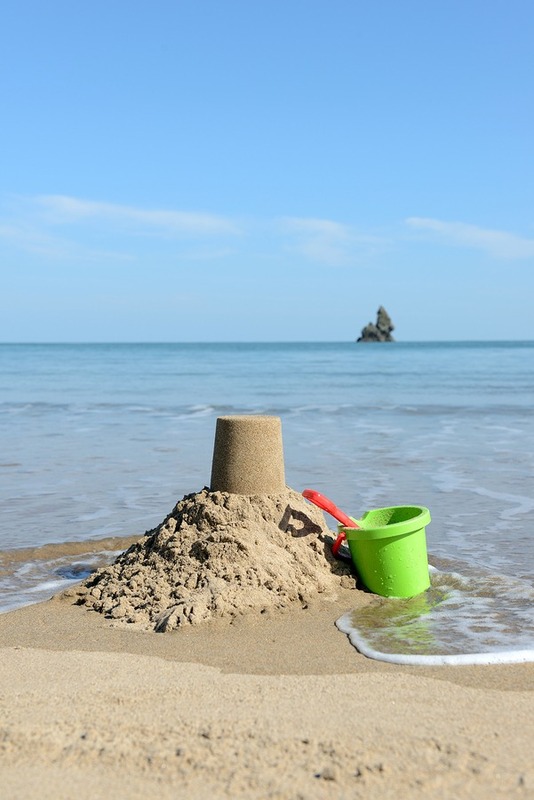 What happens when gods wane, retire, or just decide they need a change of employment? 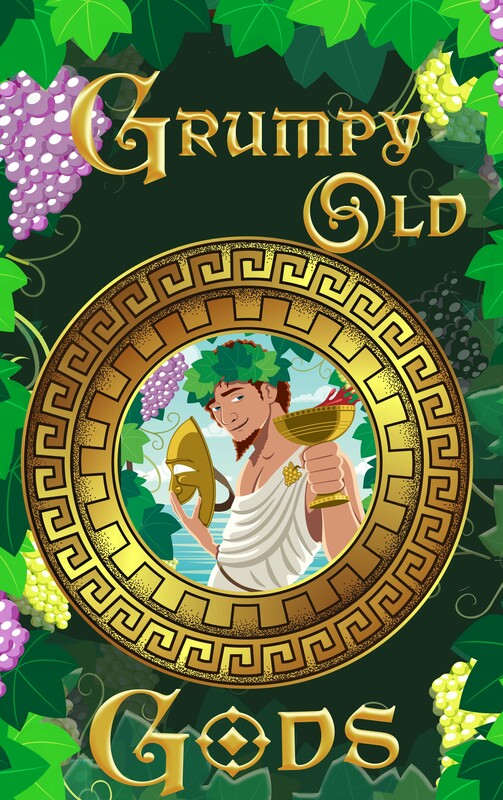 13 writers took up the challenge and let their imaginations run wild in this anthology that is nearly-always amusing, somewhat insightful, and completely irreverent as we imagine the gods of yore in retirement. Volume 1 Available for Available Now! 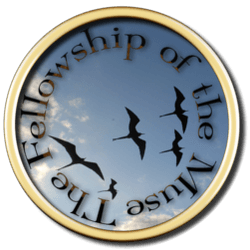 Meet the 13 Authors of Grumpy Old Gods Volume 1–read about them HERE. 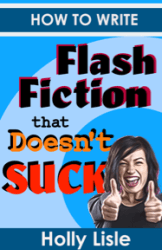 Juneta writes SPECULATIVE FICTION. 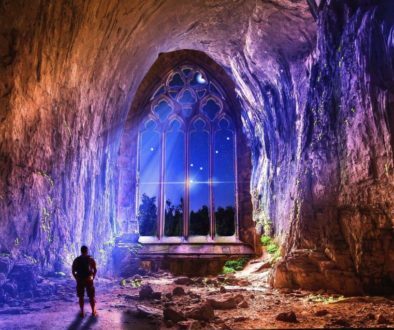 Fantasy, Sci-Fi Fantasy Adventure, a bit of space opera with a touch of mystery, romance, and paranormal hijinks. She is a big proponent of short stories through various venues. She has currently entered into a partnership with another author to create themed anthologies at Storm Dance Publications. 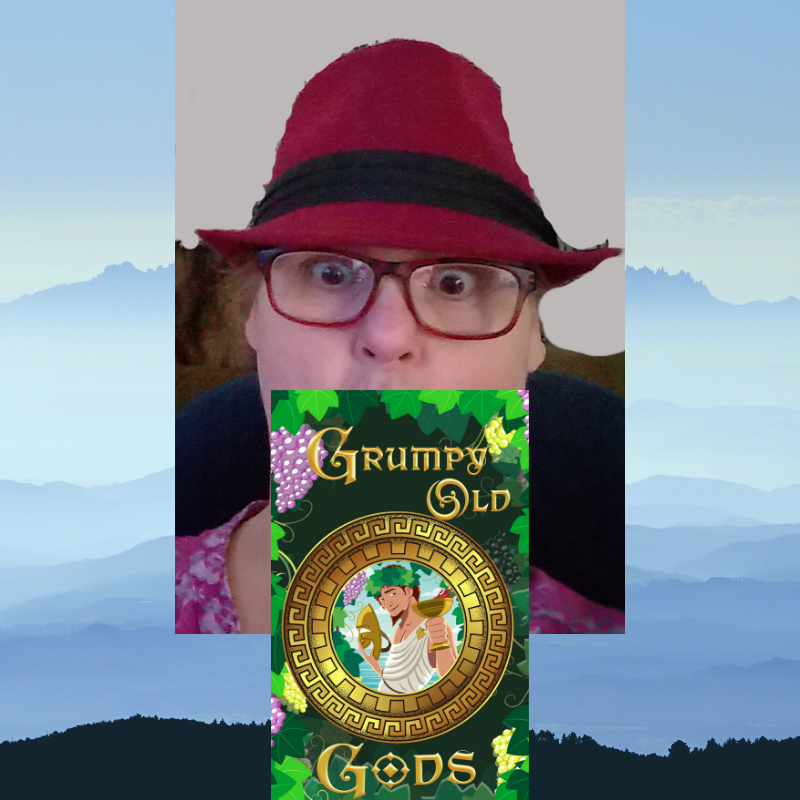 Grumpy Old Gods Volume 1 is the first in this series. Juneta retired from 911 Communications Dispatch Police/Fire/EMT in 2011. Now she is playing with the dolphins and hanging out with pirates and grumpy old gods. 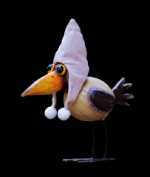 Katharina Gerlach Yearly Advent Calendar short story count down. 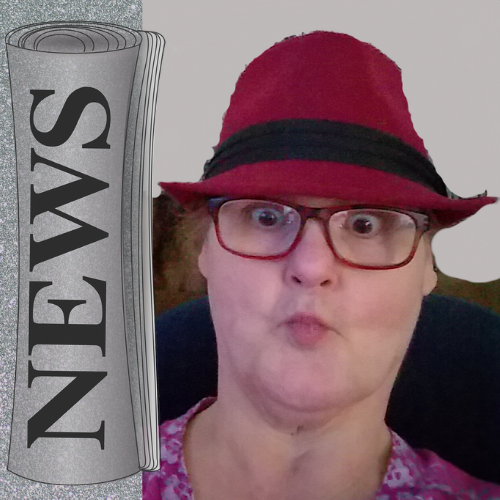 She has several projects in the works two more Grumpy Old Gods anthologies in 2019, a few short stories, and flash fiction, plus four series projects, and miniseries spinoff in the works. You can read more here. 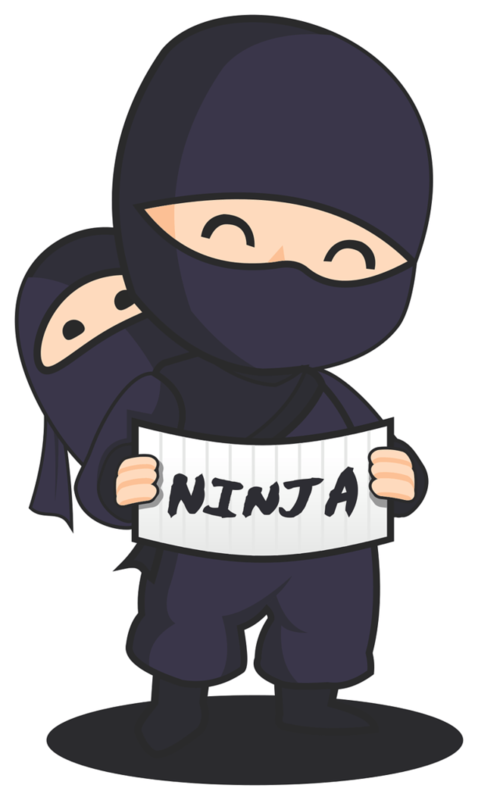 Do you like my site and stories and want to show your support? You can support my work here through my Ko-fi button for the price of a coffee. And Thank You So Much! 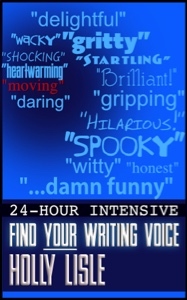 How To Write A Novel Early-Bird Special for the Last Time! 3-Days Left! IWSG April 3, 2019 Genie With A Pen? 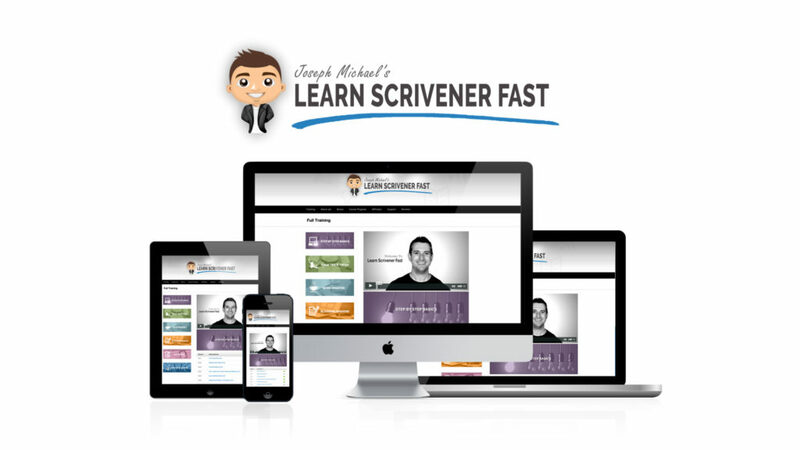 Joseph Michael-The Scrivener Coach. 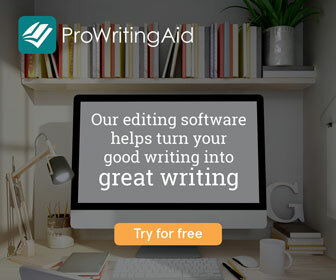 Struggling to learn how to use Scrivener for your writing. 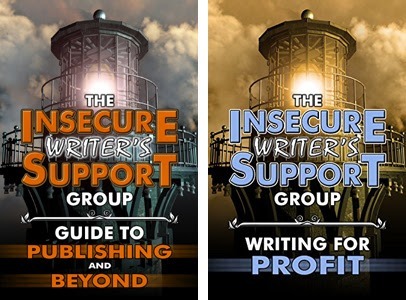 The Insecure Writer’s Support Group: Guide to Publishing and Beyond & Writing For Profit E-Books. 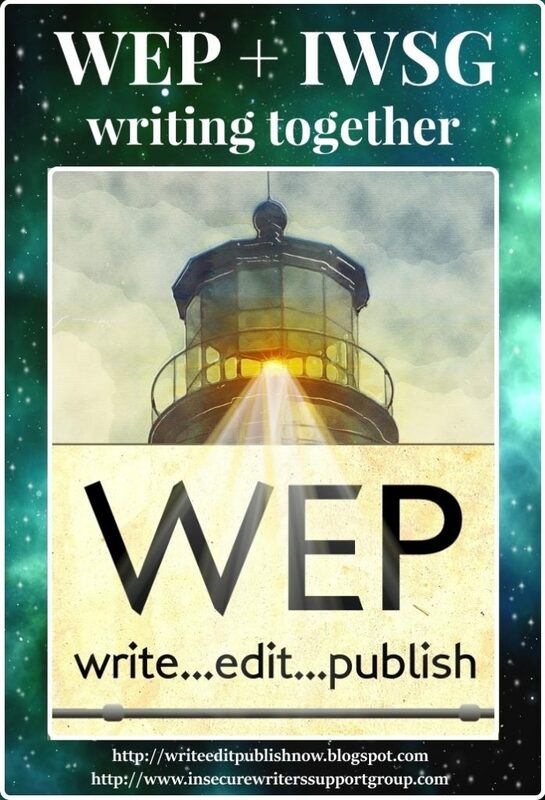 Let WEP brighten your life and your writing! Join WEP for these exceptional prompts especially developed by the combined team of WEP/IWSG to expand your creativity! Who knows? 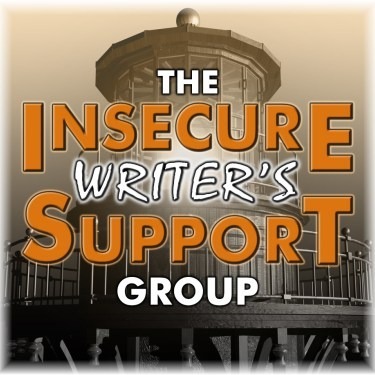 Like many others have experienced, participation in a WEP?IWSG challenge may lead you to expand your flash/idea into a novel or novella. 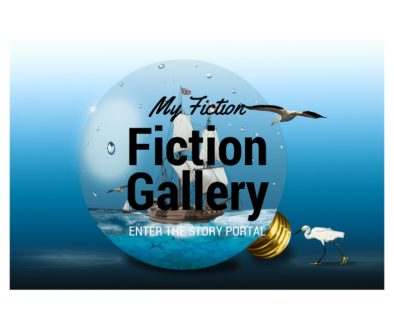 Twitter Hashtag ~ #8sundayFree promotional blog hop and a way to discover new authors. 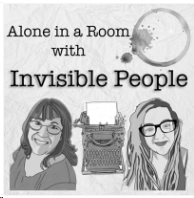 The podcast is 100% free and sponsored only by Holly’s WritingClasses.com. 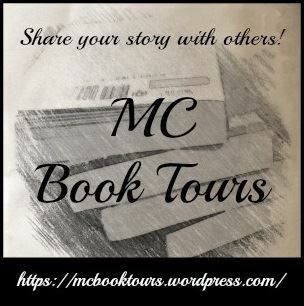 Book Tours Launches Made Easy Need help getting your book out there and shared? MC Tours can help with some of that. 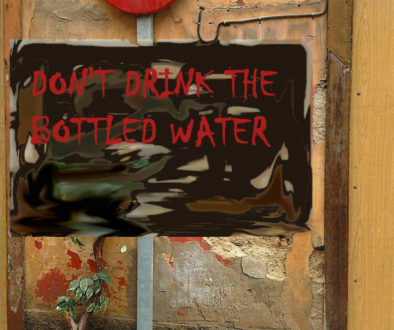 Click image to find out more. 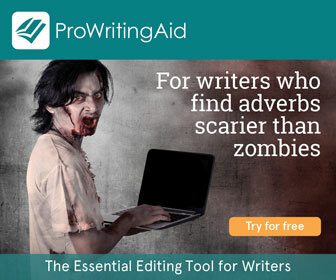 **NOT an affiliate of Scrivner Writing Software or Scapple** Click image to fine out more. I also recommend SCAPPLE Scrivner’s mind-mapping software. Affordable and powerful. Joseph Michael-The Scrivener Coach. 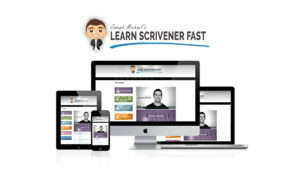 Are you struggling to learn how to use Scrivener for your writing?